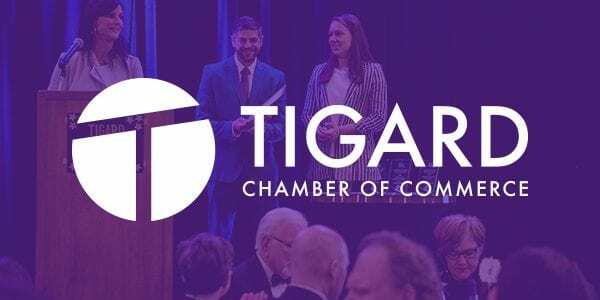 When we first started working with The Tigard Chamber in 2011, they had a website pieced together in several different frameworks, were susceptible to spam and hackers, and needed to put a better user experience to serve their users. We were able to consolidate their website into one framework, streamline the user experience, and provide better admin tools for the Chamber to use their website more effectively. Since that time, we are proud to say we have orchestrated a major rebrand, two successful website redesigns, and strong continued relationship that continues to thrive. We redesigned and launched a new responsive website based on Drupal for Tigard Chamber of Commerce. The new site is visually appealing, user-friendly and simple to maintain.